In addition to Indigenous inclusion, participants will be invited to discuss thinking differently about abilities, LGBTQ2+ inclusion, and the UN Sustainable Development Goals through the lens of community investment. 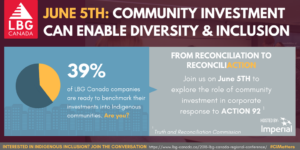 Community investment has a role to play in enabling an employers vision for diversity and inclusion. While organized by SiMPACT Strategy Group on behalf of LBG Canada, the generous sponsorship of Imperial Oil is an invitation for all interested corporate practitioners to participate. 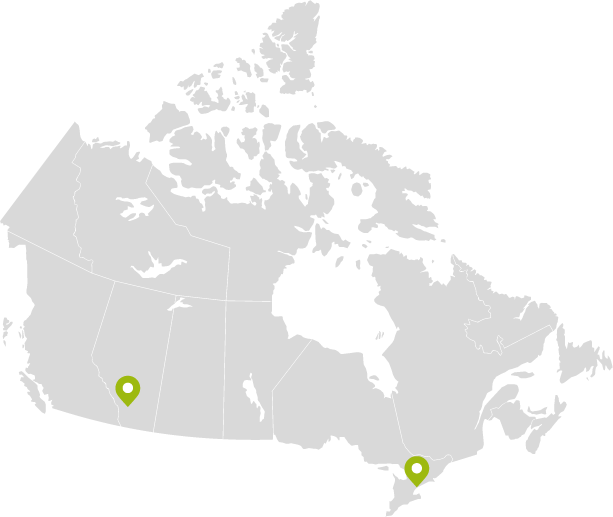 To register for the LBG Canada Western Conference, please visit: https://www.lbg-canada.ca/regional-meetings-contact-form/.